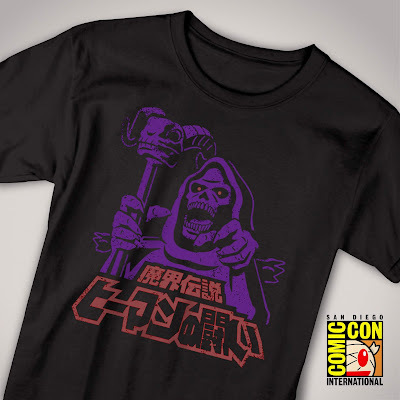 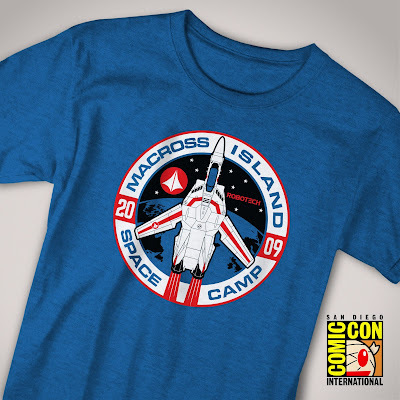 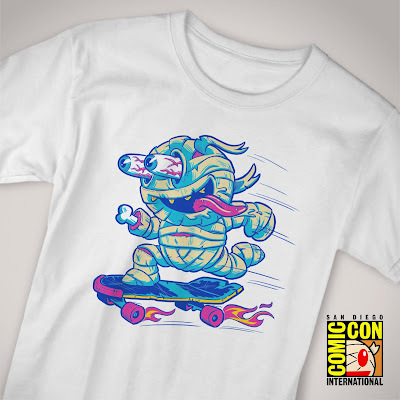 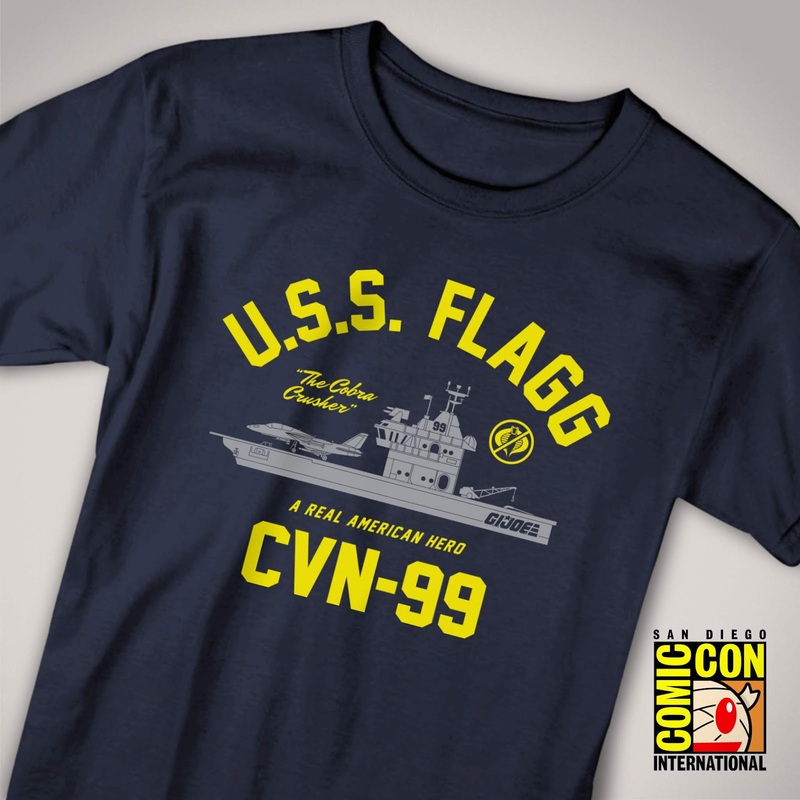 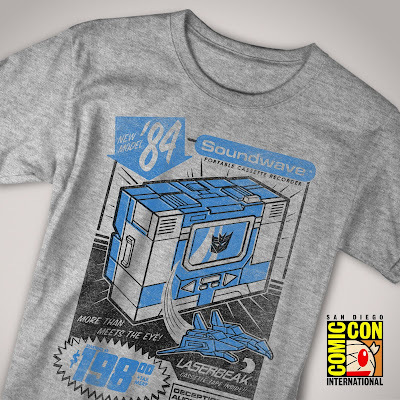 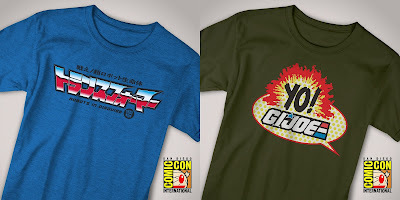 It wouldn't be San Diego Comic-Con if Super7 didn't bring some awesome pop culture apparel to the party! 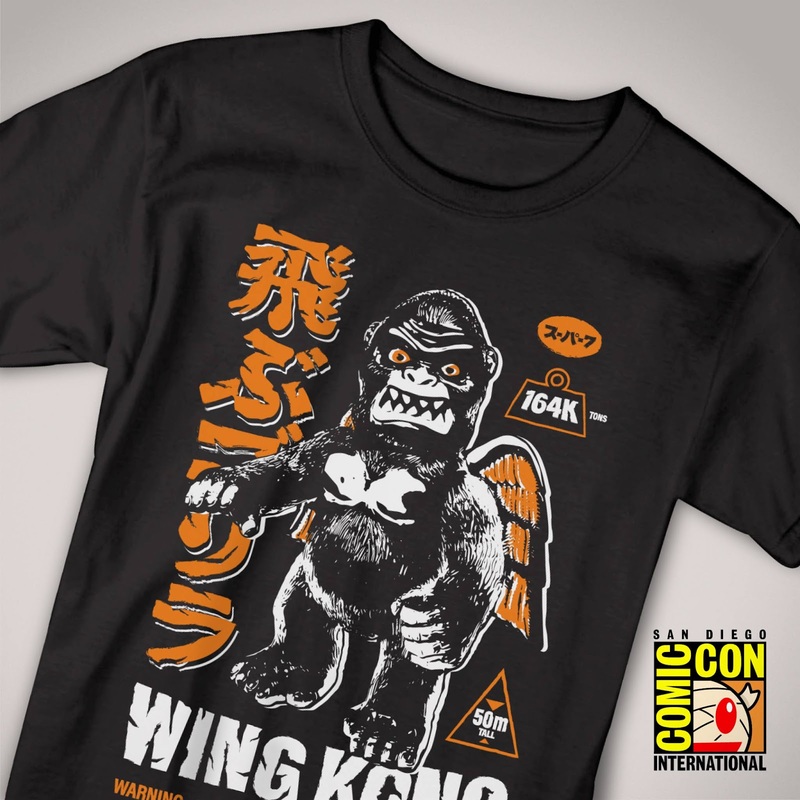 Along with two original Super7 t-shirt designs featuring Mummy Boy, S7’s beloved mascot, and Wing Kong, they will also be releasing officially licensed t-shirts for such beloved properties as Transformers, G.I. 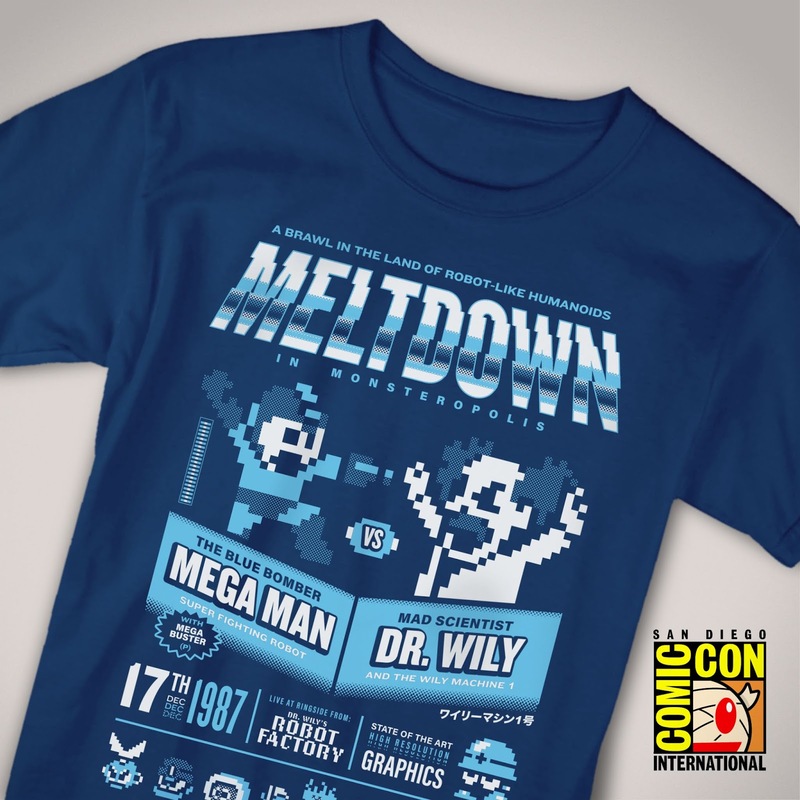 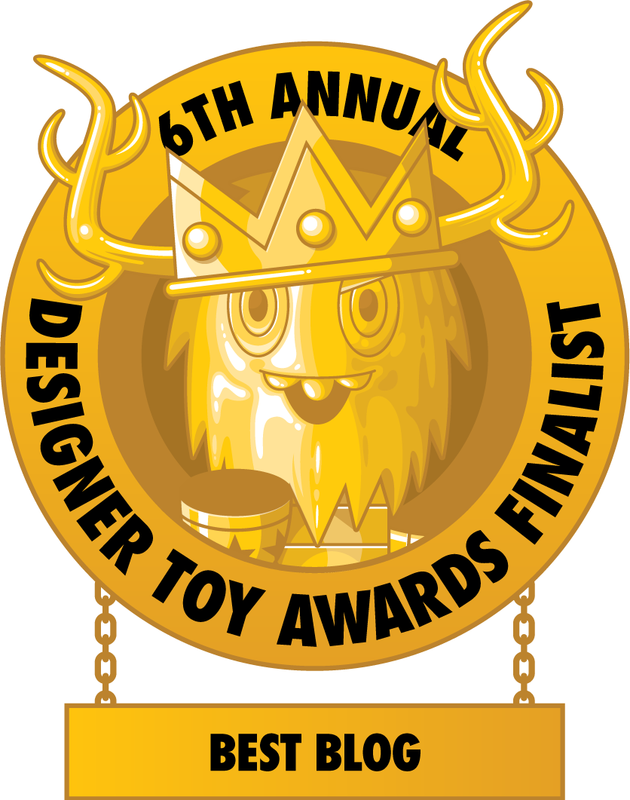 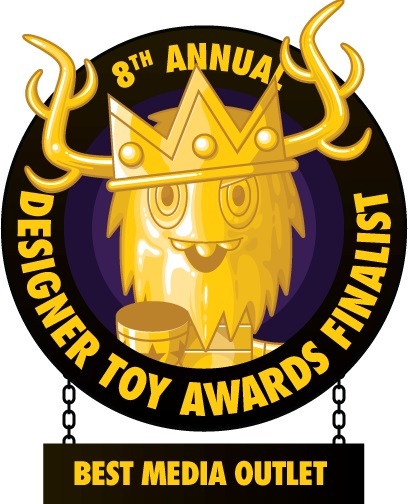 Joe, Street Fighter II, Mega Man, Robotech and Masters of the Universe. 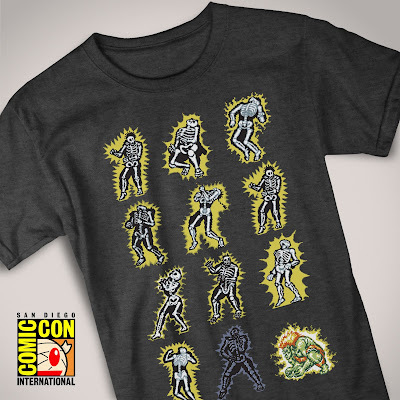 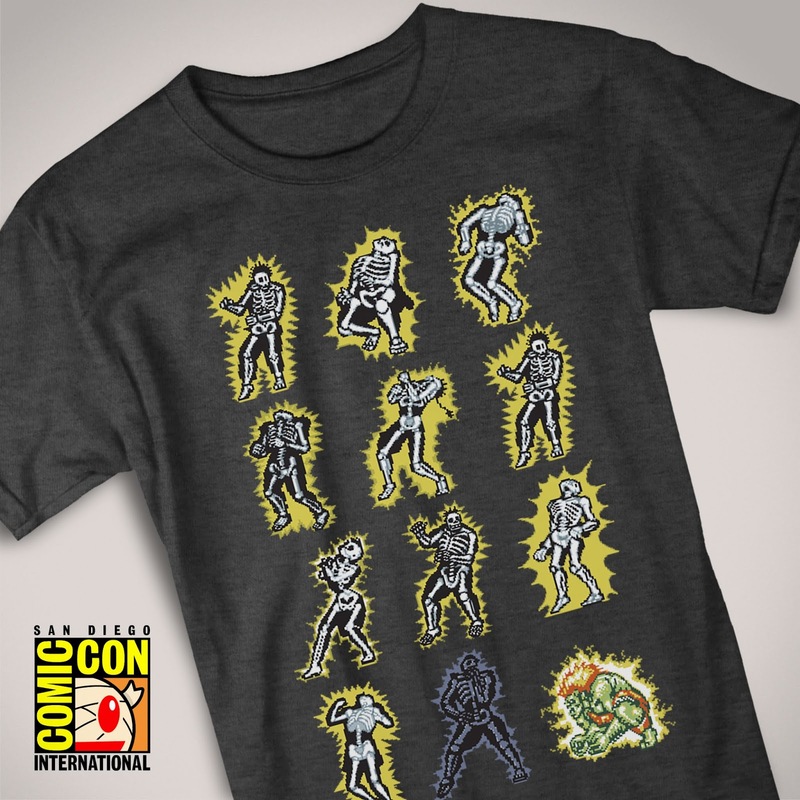 All of these epic San Diego Comic-Con 2018 Exclusive Pop Culture T-Shirts can be purchased at the Super7 SDCC booth #4945, in sizes XS-4XL, for $25 each.